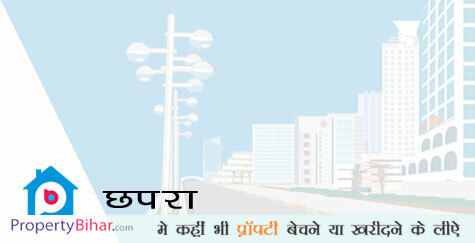 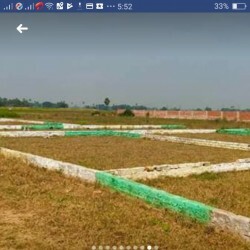 Search Residential Plot Apartments/Flat Land Office & Showroom in chhapra nearby chhapra area and Anywhere in Bihar. 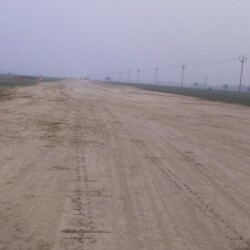 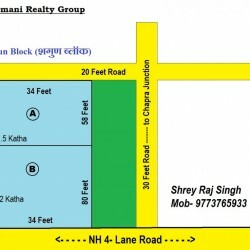 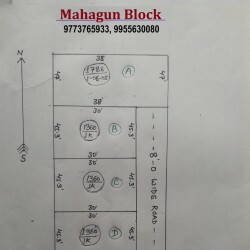 Residential Plot For Sale Near 4 Lane -north To Chapra Jn. 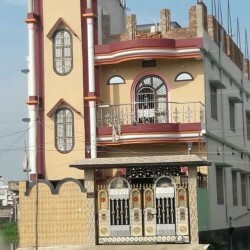 Its a 2 story house with 2 bedrooms, 2 bathrooms, 1 toilet, courtyard, 1 hall, kitchen, Terrace, Balcony, Sweet water deep boring with Motor, and 1000 ltr Tank, Puja room, RO water purifier.